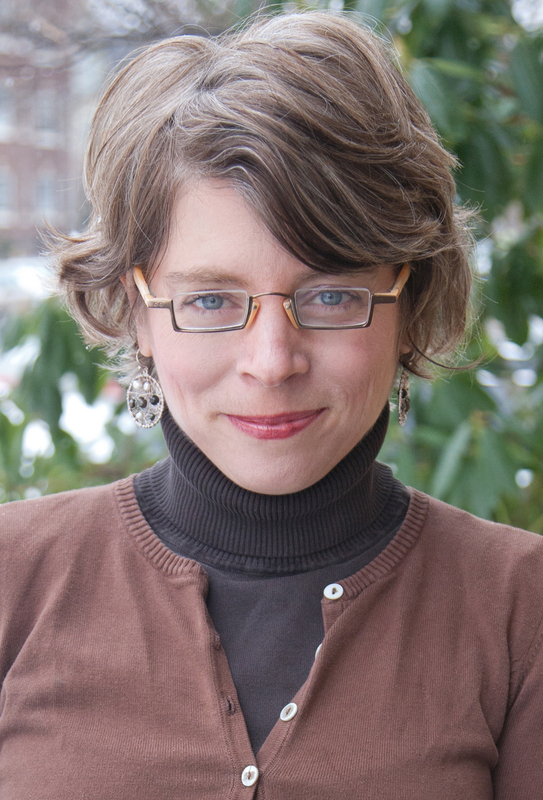 Join us for an evening with America’s most engaging historical writer, Jill Lepore. Lepore is a professor at Harvard University and has won some of the most prestigious accolades in the profession: a Bancroft Prize for the best book in American History, a Guggenheim Fellowship, and many more. At the same time, her books and New Yorker articles crackle with wit and humor, which has won her a remarkably wide readership. Talking Leaves Books will be on hand to sell copies of The Secret History of Wonder Woman and more, including Book of Ages: The Life and Opinions of Jane Franklin and The Whites of Their Eyes: The Tea Party’s Revolution and the Battle for American History. A book signing will follow the talk. Free parking at the Albright-Knox is available on a first-come, first-served basis.